Listen to our interview with Shane here. 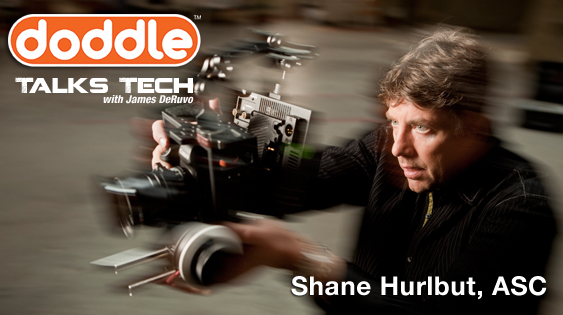 Shane Hurlbut, ASC, . He has shot several major films, television movies and music videos, including Act of Valor, Terminator Salvation and We Are Marshall. Shane’s ‘Hurlblog‘ on his website, created by he and Lydia Hurlbut helps to educate and inspire filmmakers, particularly with emerging technologies and affordable DSLR cameras.